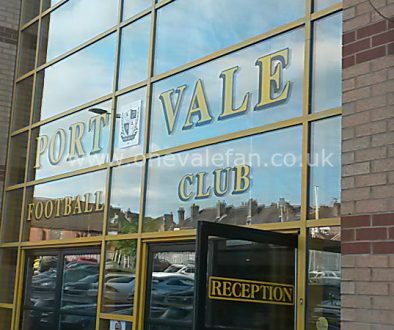 Former Valiants in frame for Gateshead job? 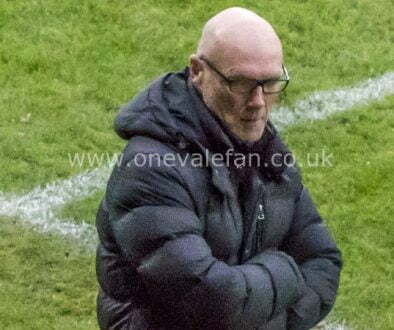 Media reports that Neil Aspin is heavy favourite to be appointed while Micky Adams is also a contender. The role became available after Gateshead terminated the contracts of manager Malcolm Crosby and his assistant Gary Owers at the weekend after a poor run of form. It’s a sought-after position as Gateshead have ambitious plans to build a new stadium and return to the Football League. Vale legend Aspin was controversially sacked as manager of FC Halifax Town after a poor run of form. However, his non-league management credentials remain strong. 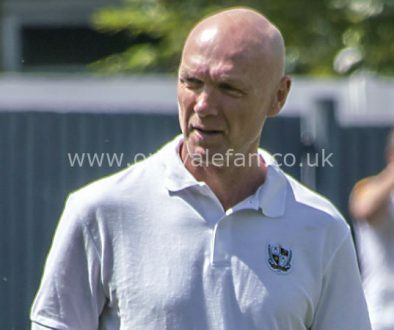 Aspin was born in Gateshead and managed Harrogate Town between 2005-2009 before joining Halifax Town, who he guided back up the divisions to the National League in 2013. They reached the play-off semi-finals in 2013-14. He signed Jamie Vardy – currently the Premier League’s top scorer – for Halifax in 2010 from Stocksbridge Park Steels, having spotted his talent some time before. Aspin is the heavy bookies’ favourite to succeed Crosby at Gateshead. In a further Vale connection, former midfielder and Gateshead reserve team manager Micky Cummins is joint caretaker manager along with skipper Ben Clark.